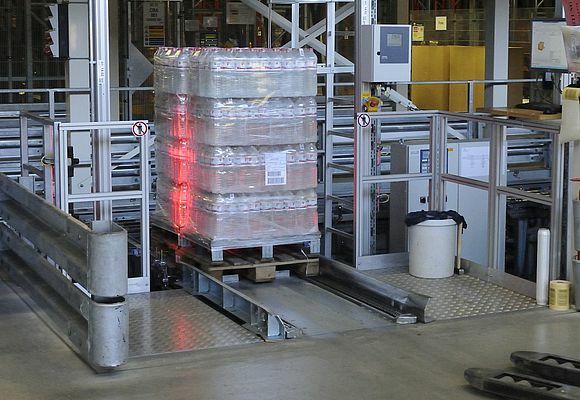 A technology shift is currently underway in the intralogistics sector. 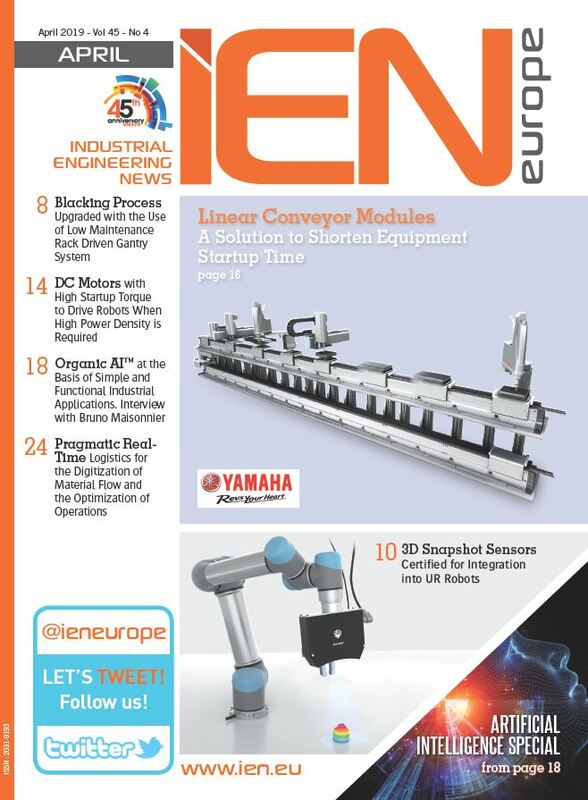 An ever-increasing number of distribution centers are changing over from laser-based scanners and complex line scanning technologies to image-based systems. 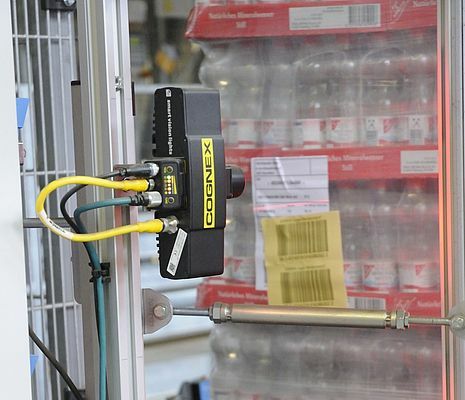 Over the past few years, Cognex has seen an increase in the popularity of its fixed-mount DataMan barcode readers particularly in sectors of warehousing logistics where laser scanners were used exclusively up until recently. One of the reasons for this is the higher read rate achieved with the patented Cognex Hotbars image analysis technology. Those benefiting from this include online shops and wholesalers, as well as retailers and cooperative company groups, such as the Edeka supermarket chain, for example, which has replaced the laser scanners used to date with DataMan 363 barcode readers in its new distribution center, increasing the read rate by up to 8 % in doing so. The logistics sector is increasingly taking notice of the fact that image-based systems work more reliably and offer more advantages than laser scanners. Cognex barcode readers of the DataMan 300 and 360 series use Hotbars image analysis technology to decode even barely legible 1-D barcodes as small as 0.8 pixels per module. They reliably read damaged, distorted, blurred, scratched and low-contrast codes. What is more, they can detect labels wrapped with reflective, glossy film, for instance on pallets with PET bottle packaging. Compared with laser scanners, this allows up to 10 % higher read rates to be achieved - and in some cases even higher. Image-based barcode readers such as the DataMan 300 and 360 series from Cognex are also faster and more flexible than laser scanners. Using high depth of field and a large field of view, they are able to read several codes simultaneously, regardless of the orientation of the label. A real-time analysis of the read results and/or the image storage with classification and evaluations makes it possible to trace invalid and damaged codes. When making this transition, it was particularly important for Edeka to be able to check codes for their compliance with GS1 standards. Unlike laser-based systems with moving parts, which are prone to faults and failure, Cognex readers are solid state devices with no moving parts in a compact design. That means less wear and thus less maintenance. The readers are also very easy to install and set up. The integrated and controllable lighting and the liquid lens option with adjustable focus enable optimum setup of the readers. An intelligent auto-tuning function automatically selects the optimum settings for the lighting, focus and imager for every application. The optimal adjustment provides an intelligent means of ensuring that the reader achieves the highest possible read rates for 1-D and 2-D codes.